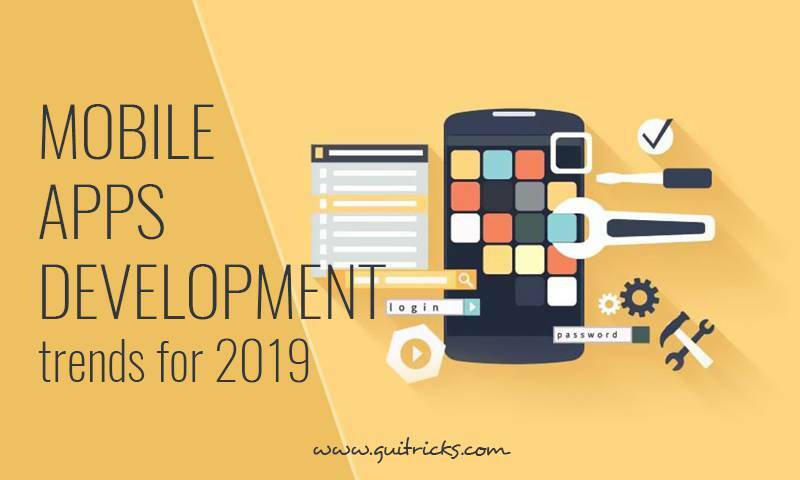 Android App Development Trends For 2019 | GUI Tricks - In Touch With Tomorrow! Android App Development Trends For 2019 - GUI Tricks - In Touch With Tomorrow! Out of 2.6 million Apps in the Google Play store only 0.1 percent of Apps got downloaded more than five millions times in the year 2018. While the number of App downloads per person is increasing, only a few Apps are receiving such level of traction. What is lacking in the rest 99.9% Apps? Is it the clumsy user interface, slow App or are these Apps missing on following the trend. It has been noticed that people connect well with Apps that are relatable in terms of typography, color schemes, workflow or more. In today’s aggressive ecosystem where almost 100 Apps are uploaded to Google Store every hour, no App can miss to incorporate the trends. Loading speed of a website or an App is the focus always. Since October 2017, the trend of Android Instant Apps is on rise. Without the need of installation, the Apps are offering users a quick loading App for blockchain consulting companies. As the average count of Apps used by every smart phone user is dropping day by day due to heavy loading Apps, it is important for App developers to value this trend. Without the need of downloading, these Apps are instantly available to use and are always available with latest upgrades. Apps are known to generate a lot of user data that is important for the user as well as the business. Integrating the cloud storage with the blockchain Apps, allows business an excellent choice to access the data in a secure manner. Blockchain consulting companies hire Android App developers who can securely integrate cloud storage to render power to the App. The trend has been there since 2016 and is about to stay for long. Architecture that is clean, scalable and module dependent goes a long way to develop a future proof App. MVVM is one such architectural framework that allows developers create simple pieces of code to implement complex logics. Augmenting the speed of testing as the App is based on modules, its datamodel allows efficient data fetching. It quickens the pace of App development cycle. 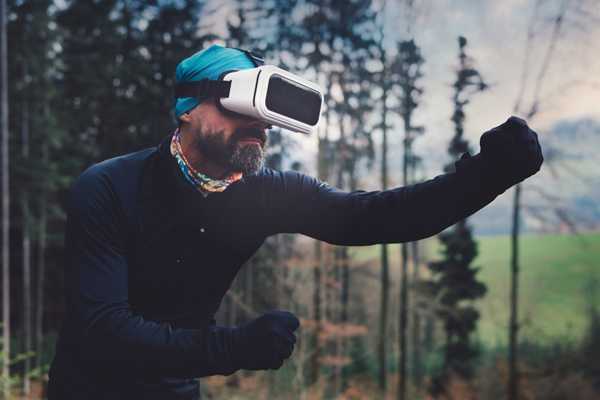 AR is changing the way people can experience reality on their handheld devices. Around 977.9 million AR Apps are expected to be downloaded in year 2018. The VR Apps like Ikea and some blockchain Apps have garnered a lot of traction. With the success of Pokemon Go, App developers are focusing a lot on development of VR/AR Apps. While it renders App users advantages of adventure, it gives business owner a competitive advantage at the same time. Internet of Things has entered all the landscapes of human life. Expecting to connect 20 billion devices over internet by year 2020, our smartphone Apps are the ones that will help us leverage the new age technology. As 85% of the smartphone users across globe are Android users, IoT Apps are trending as they are keeping pace with the budding technologies. Android is leading the mobile market with a lion’s share of 85%. Realizing the potential, more blockchain consulting companies are moving rapidly towards Android platform to offer the crypto enthusiasts a platform that allows them to be a part of the ecosystem. As the competition is breaking the glass ceiling we are witnessing more and more Apps adapting to the trends to grow consistently.